The Parliamentary Inquiry considering the Government’s “Fire and Emergency Services Levy” has today released its findings, concluding the tax was poorly conceived, badly implemented and inequitable and provides strong arguments it should be shelved permanently. “This report is conclusive proof that this great big new tax needs to be buried once and for all. 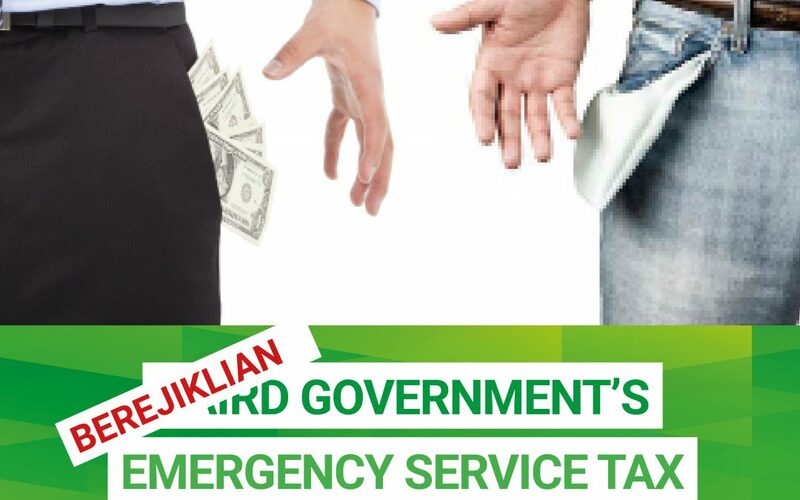 “The Government’s stated intention was to make funding of emergency services more equitable but their tax was grossly regressive and hit some of the most vulnerable people the hardest. “They failed to do their due diligence and anticipate the impacts of the proposed reforms. This is a culpable failure by a lazy and self-serving Government. “The committee received strong evidence that pensioners in particular would be harshly impacted by the new tax and had little capacity to pay the increased cost of around $250 a year. “These concerns were raised in the consultation process and when the laws were introduced to Parliament but not heeded, and the result has been a significant cost to local government across NSW,” Mr Shoebridge said. That the NSW Government’s failed implementation of the Fire and Emergency Services Levy was a poor public policy decision, undertaken without adequate understanding of the complexities of the issue or the impacts of the proposed reforms. That replacing the ESL with a FESL based only on unimproved land values will be inequitable and unfair. Find the full report and findings here.